Toray Advanced Film states that it is bringing some pretty futurist technology to market in the near future. 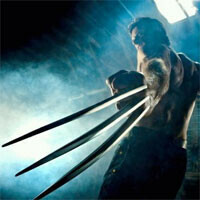 It claims that it has developed a film that is able to repair itself in 10 seconds or less – Wolverine-style. Toray currently manufactures the film for a small number of applications such as decorative films for laptops, but says it has established a volume production system for the product. The company says its intention is to obtain $24.3 million in sales in 2014. The product has a self-repairing layer on the surface of the polyethylene terephthalate film. While Toray hasn’t revealed the details of how the layer is constructed, it has properties that allow it to repair scratches in 10 seconds or less at room temperatures. Unfortunately, if the film is damaged beyond that layer, say for example a knife cuts it; it is unable to repair itself. 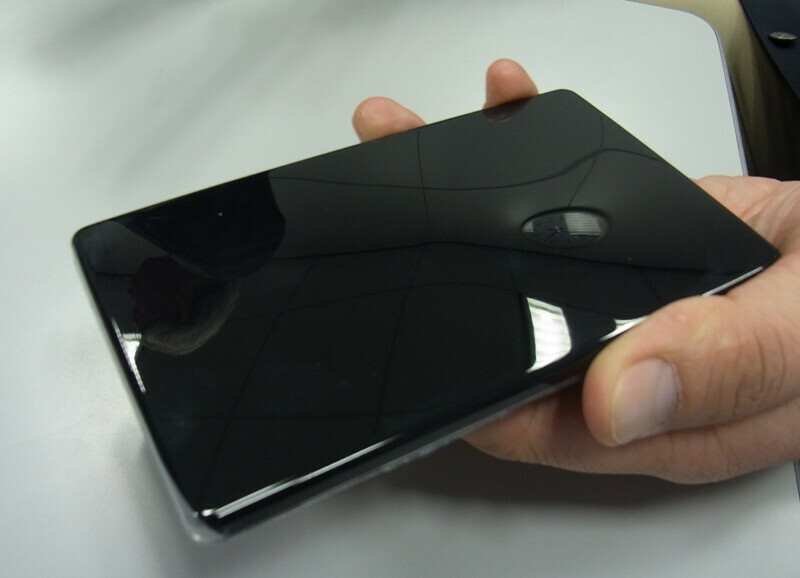 Toray has tested the durability of the film 20,000 times in succession, making a great solution to the wear and tear the average person’s tablet and phone sees. The company plans to begin production at its Fukushima Office and exhibit the film at the 3rd Highly-Functional Film Technology Expo, which runs from April 11 through the 13 in Tokyo. We look forward to seeing a demo video of this film then and, hopefully if it works as promised, integration into our gadgets very soon. Self healing plastics. 20 year old technology, FUTURISTICALLY. The company has to make sure that the screen protectors aren't able to receive fingerprint grease and dust so easily. the coolest thing about this is that there calling it Wolverine-style!! Wolverine-style self-repair. And if your phone falls into the toilet, it's destroyed.